Who doesn’t love chocolate cake? I know those people exist. I just don’t know how that is possible. Even me, who prefers vanilla to chocolate on most things still loves a good chocolate cake. Don’t get me started on a chocolate cake with fudge. I won’t be able to resist going into my kitchen to make myself one. I could try to sell you on why you need to make one of these amazing chocolate cake recipes, but I don’t really see the point. Chocolate cake sells itself. It is chocolate cake after all. 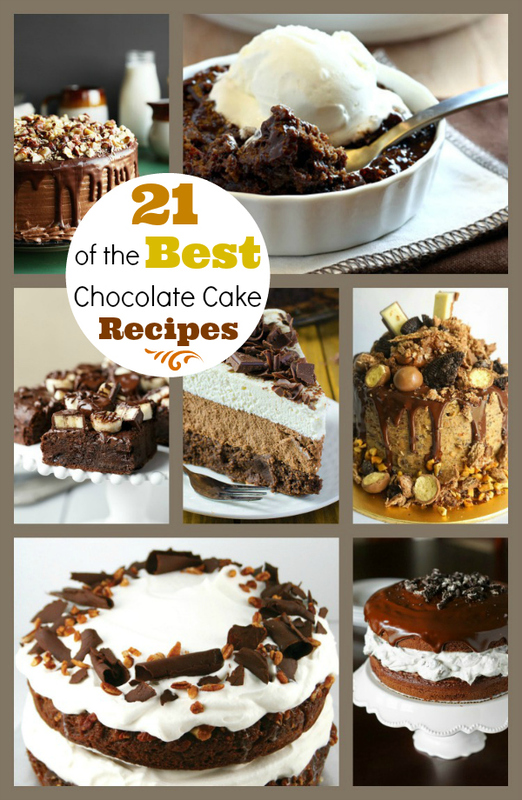 But if you are looking to shake things up a bit, I encourage you to check out this roundup of the Best Chocolate Cake Recipes because they are sure to inspire. 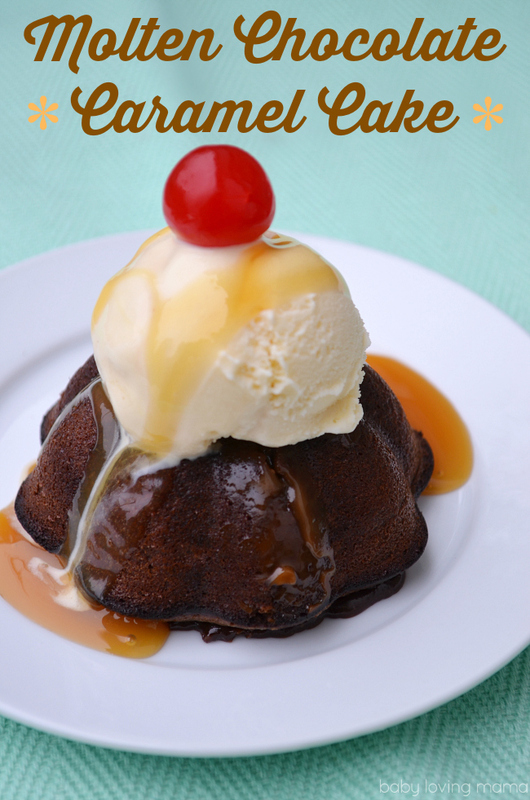 Chocolate Sour Cream Bundt Cake from Pretty. Simple. Sweet. Thanks so much for featuring my cupcake recipe! 🙂 Lots of amazing goodies in this post!